We Salute All Of Our Moms! 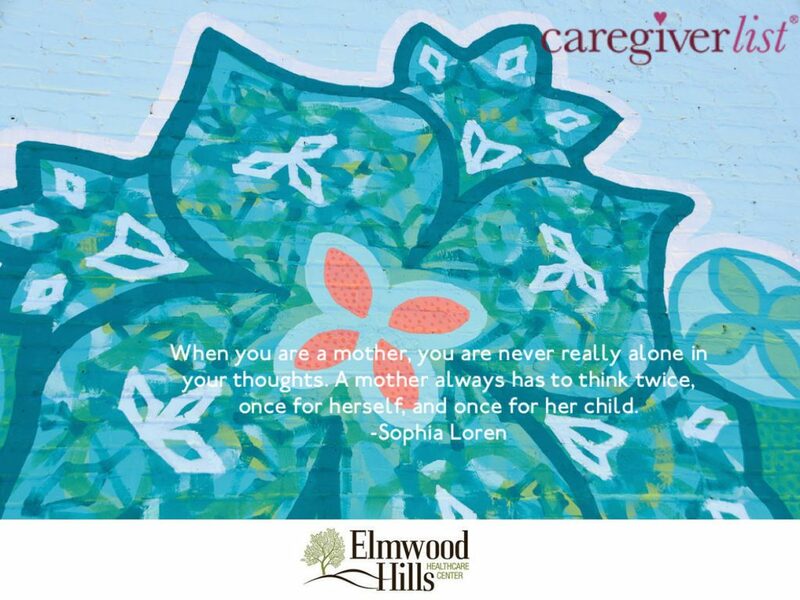 We loved this poignant message created by our friends at Caregiverlist.com! There is nothing in the world like the gift of a Mother and we hope that the warmth of our Mothers Day event yesterday will carry you all through the wonderful summer months ahead!